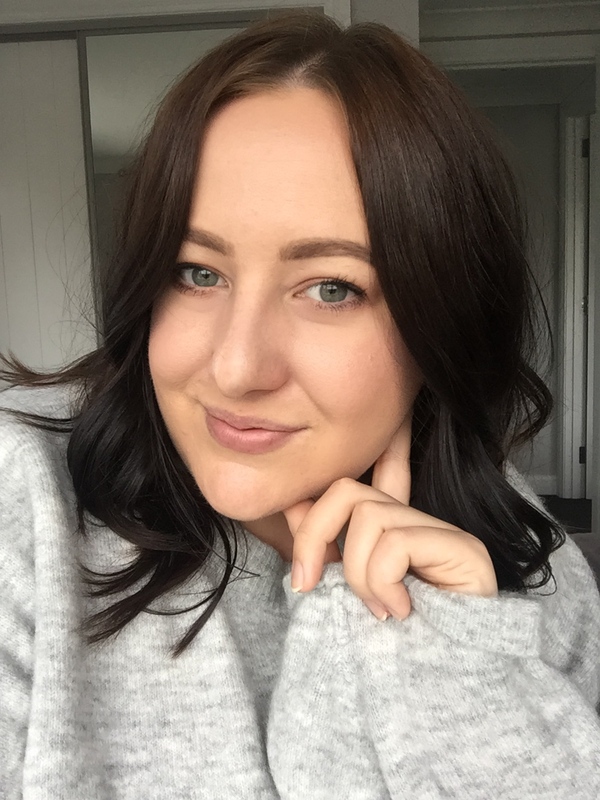 It only feels like yesterday that I wrote up my Most Loved for September, but here we are into November and I am rounding up my Most Loved for October. I am quite excited that it is almost Christmas, I may already have the majority of my gifts sorted and am contemplating putting up the decorations already... But enough of the Christmas chat, let me tell you why I loved these particular products. There was no question that I would LOVE this palette, and it certainly has lived up to all expectation. I already knew that the CP Shadows have such amazing formulas and work so well, and when I saw the shade selection in this palette, it was love at first sight! I have been reaching for this daily and love the versatility of the palette. Also, the packaging is so on point, with the metallic rose gold shell. I will get up a post featuring the swatches of this very soon for you all, but in the meantime, it is well worth checking out these palettes! 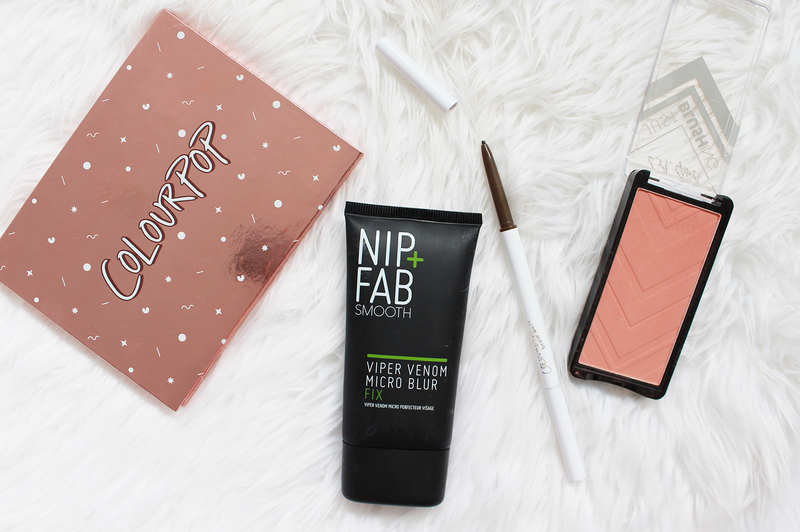 I have always wanted to try some products from Nip + Fab and last month their Australian PR kindly reached out to me and asked if I wanted to try some products. This was one of them that I was sent and I have been using this as my primer for the past 3 weeks or so and really liking it. It comes out like a light moisturiser and applies easily to the skin. It just helps to creates a really smooth and even base for makeup to sit on top of, but it's minus that very heavy silicone feel that other primers of a similar vein provide. This needs some time to sink into the skin, before using makeup so I usually apply it and wait about 10 mins before. Colourpop has expanded out their brow range lately and added a new pencil, the Brow Boss. This one is a bit lighter than the original Brow Pencil which I also really like. I have been enjoying this for creating a more natural look as the pencil is a bit harder so you can really go quite light through the brows with this. I am actually almost out of it and need to order some backups ASAP! The Just Blushing range is a relatively new release from L.A. Girl and these blushes are really nice to use. 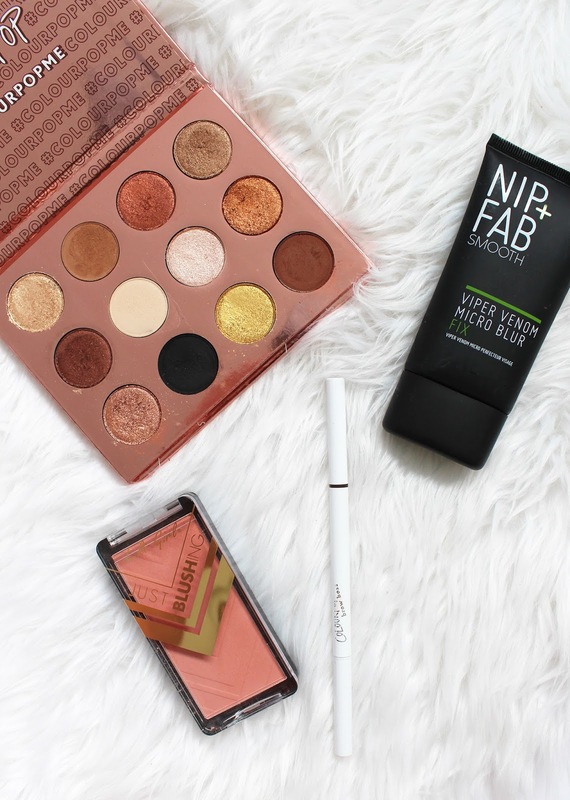 I am a big lover of blush and this sort of tone works so well for my complexion. This one doesn't have any obvious shimmer or glitter in it and it more on the satin/matte side of things. The formula blends well and the name basically describes it perfectly... it's 'just natural'!